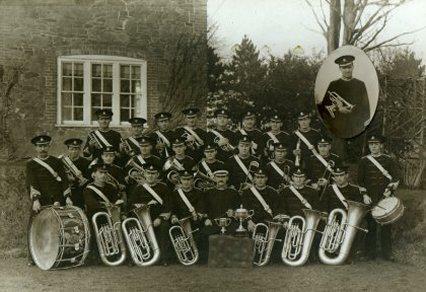 The Ratby Co-operative Band organisation is made up of over 100 musicians across our bands. Each band performs regularly and twice a year the whole organisation comes together as a massed band to ‘raise the roof’ and celebrate music making in fine style. There has been a brass band based in Ratby for over one hundred years — during that time, the organisation has developed into a thriving community of brass band players and its supporters from the village and the surrounding area. Ratby provides a truly unique environment to learn and develop your skills with an extensive library of music, instruments and expert tuition led by our professional Musical Director, Michael Fowles and conductors and brass trainers Geoff Newman and Becky Moss. To find out more about each of our bands, please choose a link on the left of this page.